Have you ever seen a TV advertisement that you remember forever, but you can’t remember what they were selling? Well don’t fall into that trap with your marketing message. It’s great to have a quirky and attention grabbing idea – but make sure it relates to your business. It’s a very competitive market, everyone has lots of good ideas, so you need to be able to identify clearly and concisely what it is you are offering that sets you apart from everyone else. It’s good to have a great offer, a unique service, but if people don’t know how to get in touch with you easily, they’ll just look elsewhere. Make sure your point of contact is clear in your marketing and how quickly they can expect a response from you. A key path to success in business is understanding who your market is. Is it a geographical market – i.e. North Wales; is it a demographic market – i.e. 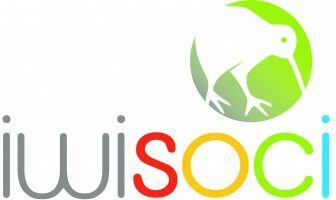 50 plus, women or young people; is it a market of interest – i.e. small businesses, sports people or brides. Whatever it is, you need to understand it well and flex your marketing message to attract the right attention. 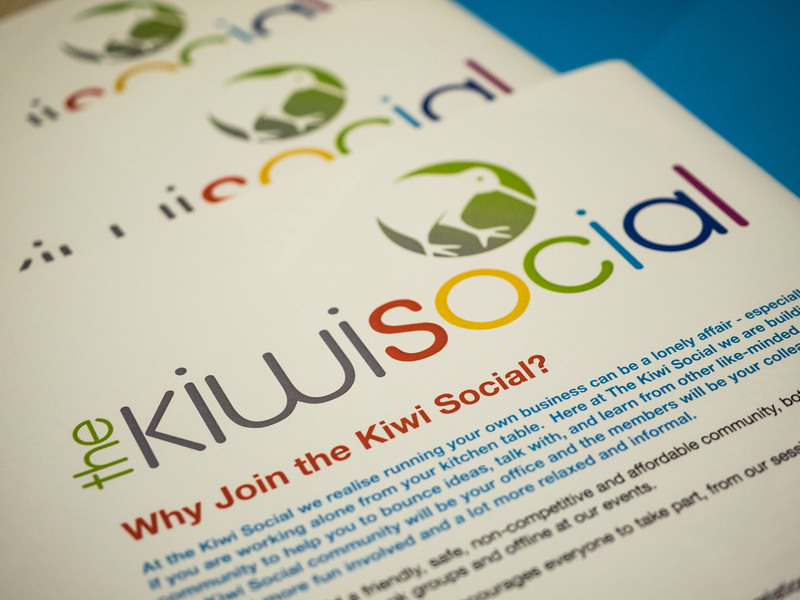 This is one of the main reasons we took the Business & Blogger Membership package from the Welshot Photographic Academy and moved it to its own website – The Kiwi Social. Large businesses have a 10 year vision, a three year strategy and a one year plan and they are all underpinned with a communications and engagement strategy. It’s no use thinking in the middle of January – oh it’s Valentine’s Day next. You need a yearly calendar of events and understand how you are going to maximise the marketing potential out of them at least 6 months, if not 12 months, in advance. Facebook is fantastic, but it’s not the only type of marketing out there, it’s not even the only type of social media. Don’t put all your eggs in one basket. Look at how you use local community groups, other small businesses, other types of social media and have a marketing plan that involves a spread of media. We live in a very visual world – look at the success of social media such as Pinterest and Instagram. How many times have you seen a Facebook post with – picture for interest – attached to it. Use visual images well and they will attract the right type of attention to your business. Your brand is one of the most important things about your business. It says who you are and should be the one thing that people identify you by. Make sure your marketing is brand led. Marketing needs to be carefully planned. Doing one thing and then another hoping they will work can be wasting a lot of effort. Plan your marketing – and most importantly, analyse your response. Take time to understand what has worked and why it has worked. It will help you invest your time, energy and money wisely in future. You can have the best marketing campaign ever but if you are not responsive to customer enquiries then they will look elsewhere. We live in a world of instant gratification. You can buy and download a book/film/music immediately. You can order for delivery within two hours from Amazon. And people are used to getting a quick answer to their queries. You don’t have to be on line 24 / 7, you just need to be clear about how quickly you will get back to customers and then stick to it. 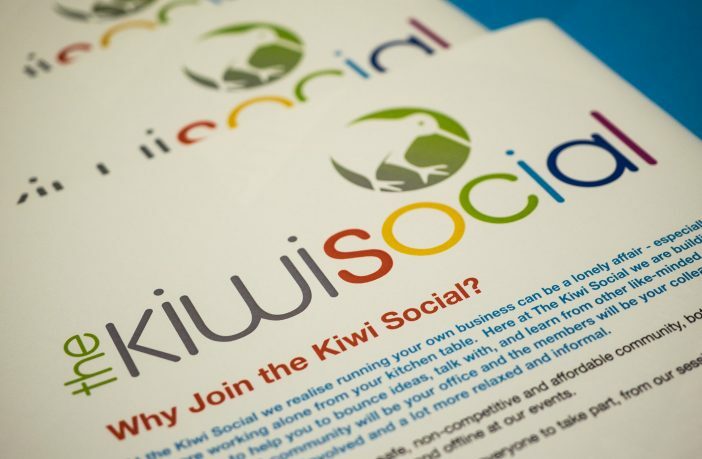 This article was written by Nuala O’Rourke – for The Kiwi Social.